Rabat - According to President of the African Football Federation Ahmad Ahmad Morocco has proven its capacity to host major sports events like the World Cup. 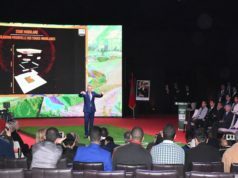 Rabat – According to President of the African Football Federation Ahmad Ahmad Morocco has proven its capacity to host major sports events like the World Cup. 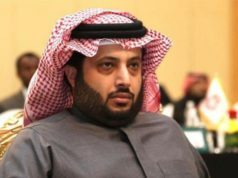 Speaking at the 40th Ordinary General Assembly of CAF, held in Casablanca on February 2, Ahmad made his position on Morocco’s candidature for the hosting of the 2016 FIFA World Cup clear. “I can reassure you that I will not be neutral. I say it loud and clear,” said Ahmad. 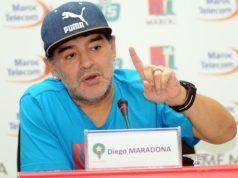 His statements come in response to remarks from FIFA’s president, Gianni Infantino. 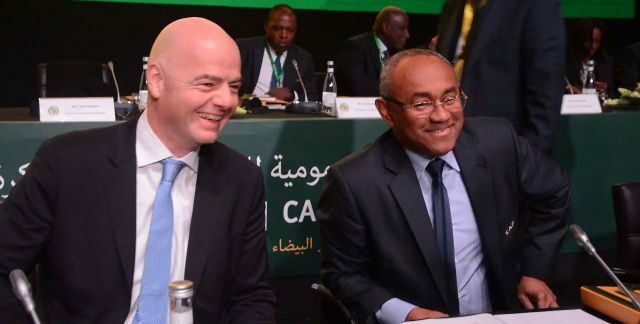 On Friday, Infantino urged CAF to remain neutral in the selection process for the 2026 World Cup host. Ahmad argued FIFA’s point, emphasizing that “nothing says that [he] cannot” support Morocco’s bid. Morocco is currently the host of the ongoing the African Nations Championship (CHAN), which will conclude on Sunday. The CAF president and other officials of the confederation lauded Morocco for its organization of the tournament. 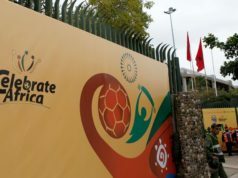 CHAN’s final is scheduled to take place on February 3, whenMorocco and Nigeria will compete for the tournament’s title. 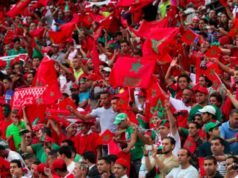 Morocco submitted its candidacy to host the tournament on August 11, 2017. The bid has been highly endorsed by Ahmad and other CAF officials, including Ahmad’s first vice president, Kwesi Nyantakyi. 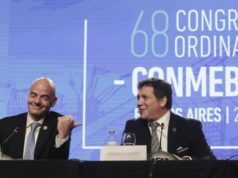 Around 221 national soccer federations from around the world will meet in Moscow in June to decide between Morocco and the USA/Canada/Mexico joint bid for the host of the 23rd FIFA World Cup. The candidates’ files must meet FIFA’s technical terms, including infrastructure and commercial criteria. The two candidates will submit their complete candidacy proposals and required documents to FIFA by March 16.